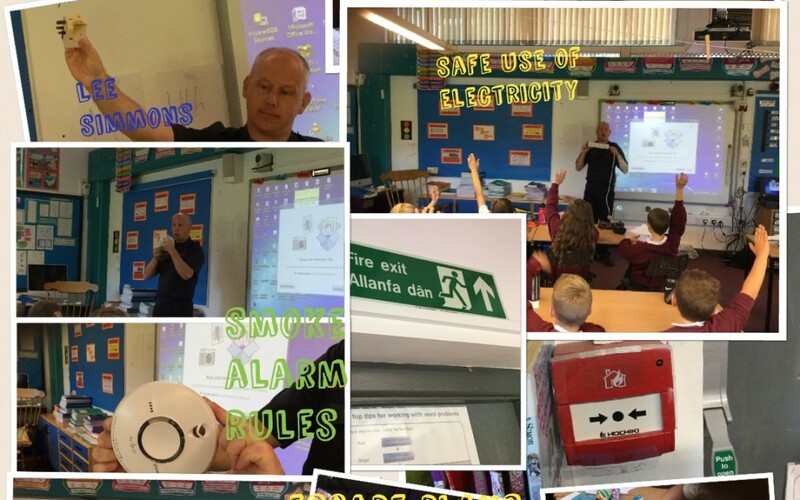 We have had visits from Mid and West Wales Fire Safety Officer Lee Simmons, School Police Liaison Officer. On World Book Day we were visited by TV consumer journalist Rachel Treadaway-Williams, Fire arms police officers, and fire safety officer to tell us how they use literacy and numeracy skills in their jobs. La Volta came and played Tudor music, showing us replicaTudor instruments. What amazing things can you do? Can you retell a familiar story using connectives? Remember our e-safety rule: DON’T SHARE YOUR PASSWORD!